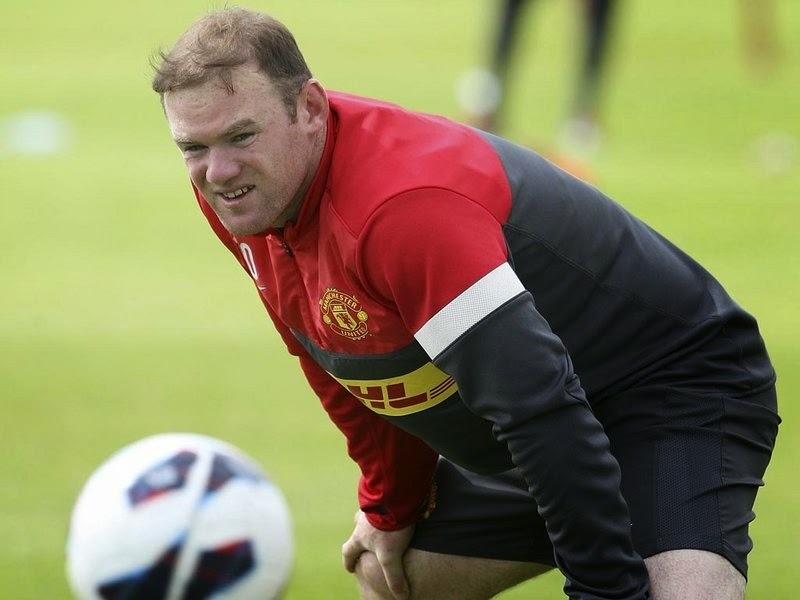 England international and Manchester United star, Wayne Rooney is the latest celebrity to join the Jenny Craig brand and will become their newest spokesperson. Wayne Rooney had been in negotiations with the nutrition company for some time now but a deal could only be reached earlier this month. 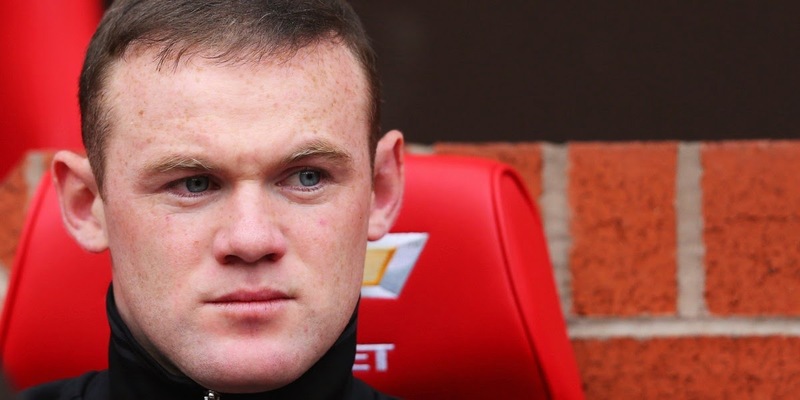 This deal will make Wayne Rooney one of the most recognizable faces of the Jenny Craig brand. Financials haven’t been disclosed, so it is not clear what the amount paid to Rooney will be, but sources close to the player have informed us that he will be getting meals and cooked recipes as part of the payment made to him by the company. He has even gone as far as to hire a personal chef to cook for him while he is away with the team on away games. The chef will also be preparing his meals during the week at the United camp, so that he can stay on this regiment and reach his goal of losing 35-40 pounds by the end of the year. Reports suggest that the interest from Real Madrid in signing Rooney at the end of the season is real, but with the condition that he gets in shape and loses at least 30 pounds. Staff and doctors in Madrid believe his performance has been affected by his weight and in order to improve his numbers he needs to also improve his diet, which consist pretty much of fatty foods and alcohol. Rooney’s agent and the player have denied commenting on the story but a source at United has confirmed that the personal chef has been added to the existing staff. Some have speculated that his weight gain has been a consequence of medical side effects resulting from his hair transplant, but we can’t confirm that at this point.